The world is getting increasingly connected, with air services becoming an essential component. Franchisors and entrepreneurs could plan to establish their venture in busy airports which could be a lucrative business opportunity. Airports are an intimidating place where a franchisor/entrepreneur can showcase their business offerings in the best possible manner. Airports being a hub for national and international travelers, the location could provide your brand with the required exposure for making great in this competitive market. Before establishing your business, you need to first research the airport in which you want to launch your business. Find out more about your competition at your selected airport so that you don’t face stiff competition after establishing your business. You could also look for having a conversation with the store owners, asking for their tips for being successful as a brand at the airport. As a business owner, you need to understand, what are your skills and interests. After considering these two points, decide what type of store you would like to establish for your business. Remember that every business requires a great amount of time and energy, so you need to be vested in. 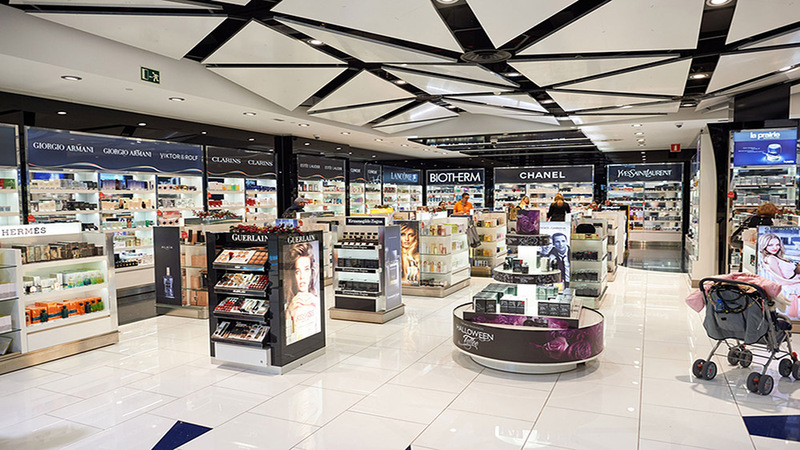 Some common stores available at airports are restaurants, kiosks, bookstores etc which are often franchised. Entering a franchising model has its own benefits. As a franchisor, you could be independent with your working hours and rules. You have advantages of owning a franchise, offering you name recognition and a set client base. Especially when it’s about international travelers, opting for a franchise could prove to be beneficial as they might be already familiar with your brand. As a business owner, you need to be particularly focused while selecting a location within the airport. For example, if you are willing to establish a restaurant or café franchise, a shop directly opposite the waiting terminal could prove advantageous. You would also attract customers waiting for arrivals as well as departures.